As we enter into the holiday season, I would like to take a moment and reflect on what a great team of builders we have here at Watkins Landmark. With every project and proposal presented over the year, I am reminded of the dedication our team members bring to work everyday. Especially how motivated we are to finish the last quarter of 2018 off in a strong fashion. I would like to express my gratitude to our Watkins Landmark team for all the hard work and dedication they have shown throughout 2018. Our first article highlights our Crownair Project Award. This project is a new airplane hanger facility located on Montgomery-Gibbs Executive Airport. Along with the new hangars in phase 2, Watkins Landmark will demolish old structures and put into place site improvements and utilities. This is another project for us with the Horine Group. Over the past 14 years in business, we don’t have many clients better than the Horine Group. 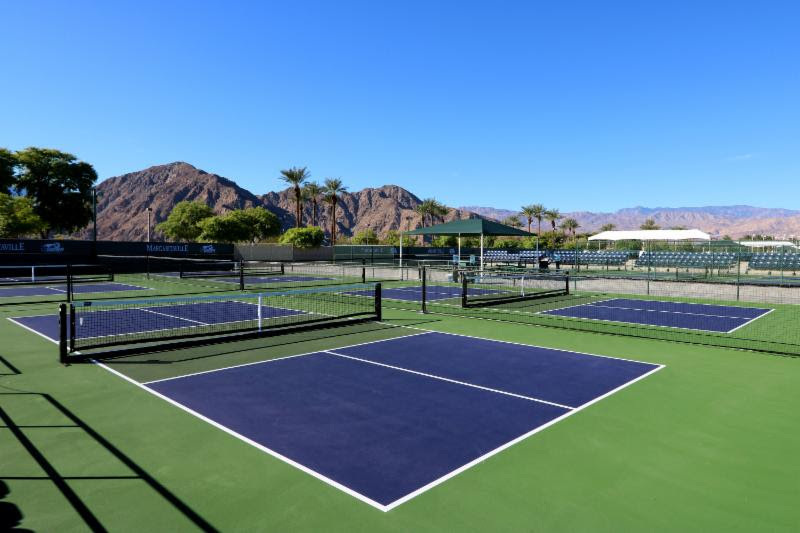 The second article features the Indian Wells Tennis Garden upgrades. These upgrades and some renovations were made to support the USA Pickleball National Championship which takes place November 3rd-11th. The garden is expected to have an average of 2,200 participants throughout the course of the tournament. 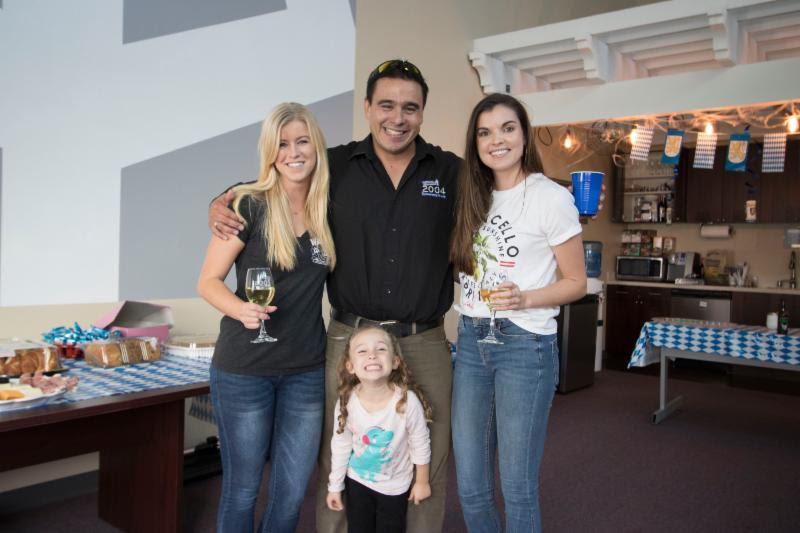 In our Company Culture section, we celebrated our 14th anniversary last week with a Happy Hour in Carlsbad. I can’t tell you how proud I am that we have been in business for over 14 years. I am incredibly proud of the team of builders we have added over the years. From starting this company working out of a Starbucks in Carmel Valley, to three offices across Southern California, we have seen a lot of changes over 14 years. Here is to the next 14 and the growth we plan to see! WLC is excited to announce the Crownair project award! This project is located at the Montgomery-GIbbs Executive Airport in beautiful San Diego. The Crownair project will begin with a demolition of the existing site pavement, and follow with constructing two new buildings over the course of two phases. Phase One consists of building a new 3,600 s.f. metal building to be used as an airport operations garage. The building will also include 320 s.f. of office & break room space, a restroom, and a shower/locker area. The project also includes parking lot modifications and additions. The first phase of this project will have a total value at just above $635K. Phase Two is the larger phase of the development which includes establishing a new 16,763 s.f. two story FBO (fixed based operator) office building. The FBO will contain office space, conference rooms, a pilots lounge, kitchen, restrooms, and a cafe. In addition, the project includes building two new 70′ x 100′ Aircraft Hangars. The site work associated with this project will include a new parking lot including curbs/gutters, asphalt paving, concrete paving, and concrete hardscape, as well as new domestic & fire water lines, storm drain, site power, landscaping, and bio-filtration areas. The project also involves keeping the current Crown Air Operations Facility in use for the duration of the project, something that Watkins Landmark has become very versed at over the years with the extensive work performed at operational churches, schools, and housing facilities. Overall, this phase has a total value of $7.6M. 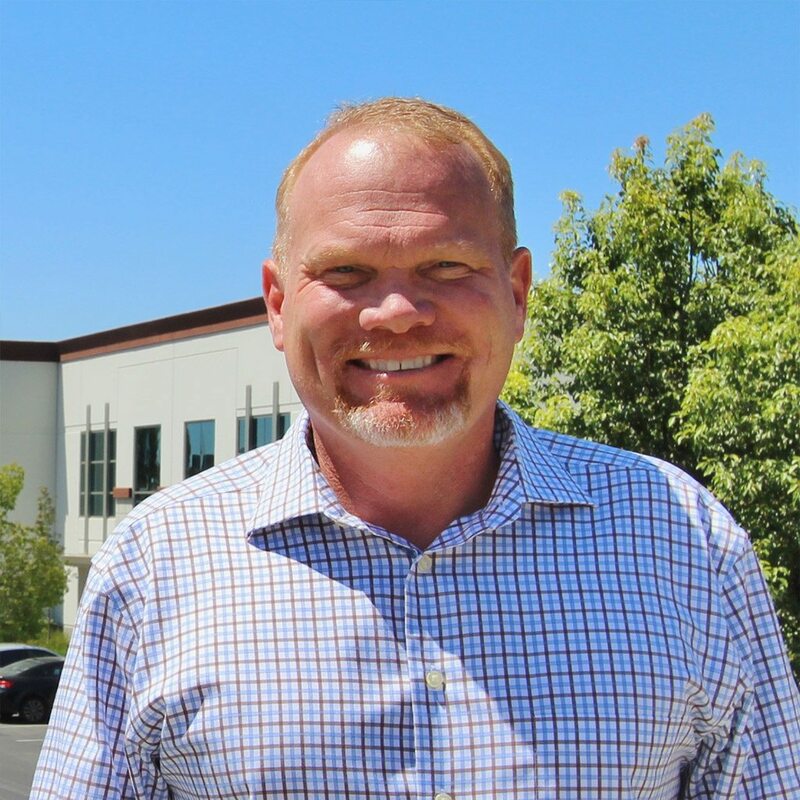 This project is another exciting opportunity to work with the Horine Group and Howard Anderson Architecture. Thank you to Nick Verdis for the helpful information on this project! 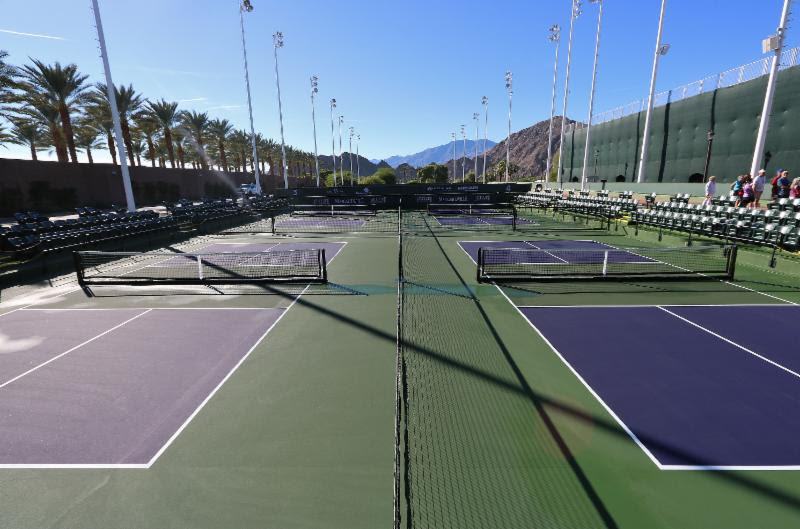 The Indian Wells Tennis Garden is all ready to host the USA Pickleball National Championships! This event is expected to draw more than 2,200 participants from across the country and will feature daily live entertainment, food, concessions and of course some exciting pickleball action. 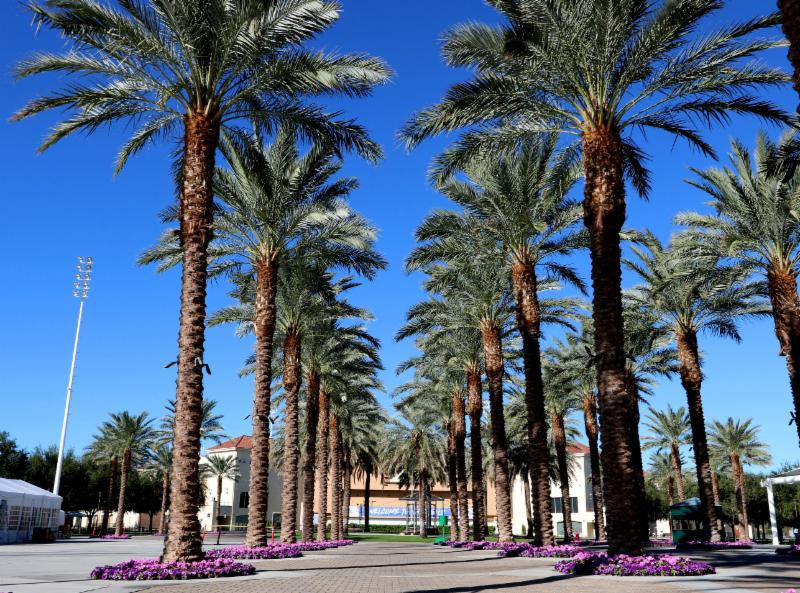 Admission to the grounds is free so if you are in the area, swing by and take in the beauty that is the Indian Wells Tennis Garden. Of course, our team has had no shortage of tasks in order to help make this tournament a reality for the garden. Temporary courts and stadiums have been added along with fresh paint, extensive landscaping upgrades, and practice court renovations. Great job to our Indian Wells Tennis Garden team, keep up the great work! This year on October 27th, marked 14 years of Watkins Landmark Construction. Every year we celebrate the anniversary with some sort of celebration for our teams. 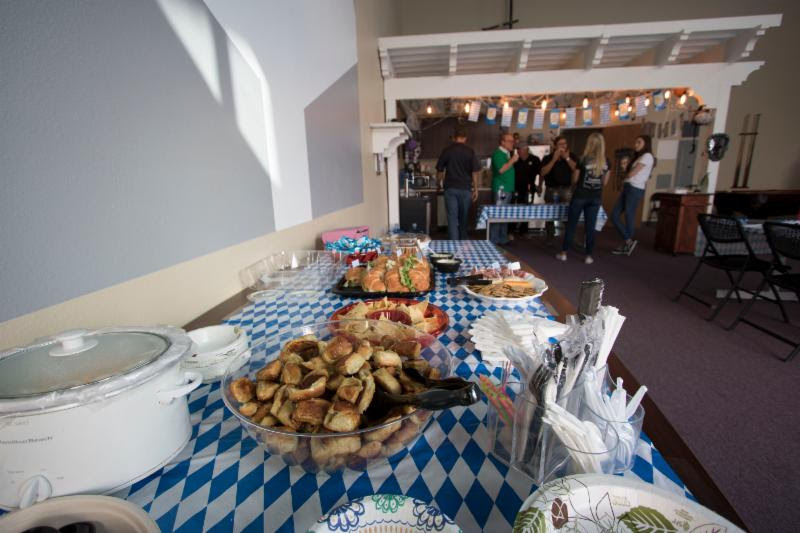 The last two years we’ve carried on the Oktoberfest theme which seems to be a hit in an office full of beer lovers! 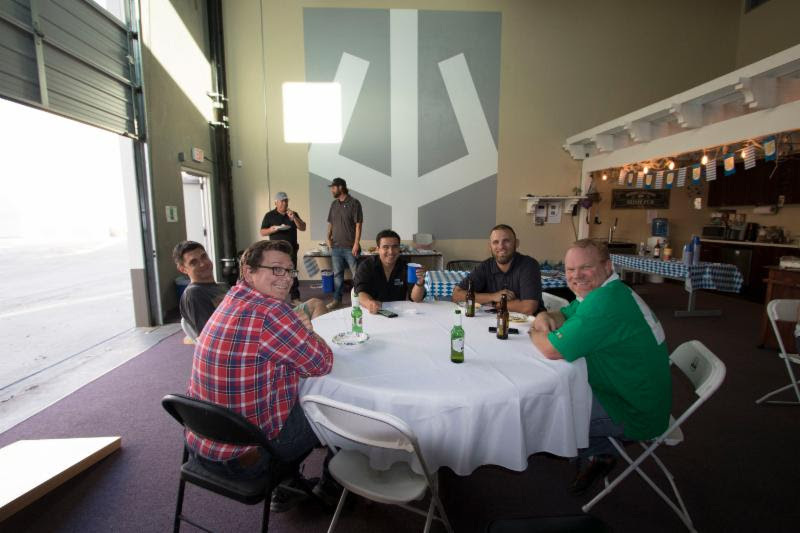 A big THANK YOU goes out to everyone who has helped shape and support this company the past 14 year. 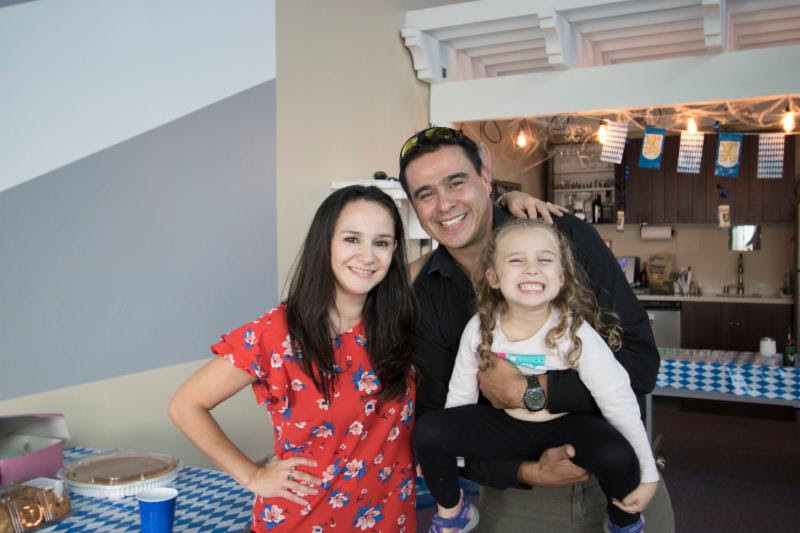 Of course another thank you goes to Leny Iniguez- Poulton for her great decorating and coordinating this event!